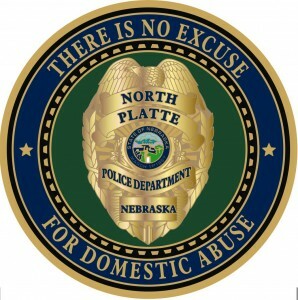 The North Platte Police Department is committed to reducing crime and maintaining safe and livable neighborhoods. We seek to hire only the finest and most qualified candidates available, actively recruiting individuals who want a challenging career in a professional environment. Please contact Deputy Chief Jim Agler at 308-535-6789 or aglerja@ci.north-platte.ne.us for more information.